Bronte is a fun, passionate and conscientious member of the Eview Group. Working with Eview for over 3 years, at the corporate office Bronte has developed a broad skill set, allowing her to deliver a high level of service to all clientele. After assiting many of the Eview franchise offices, Bronte accepted a Saturday reception role at the Mount Eliza office. This role has allowed her to excell, resulting in her recieving the 'Best in a Supporting Role' award for 2017 October-December Quarter. 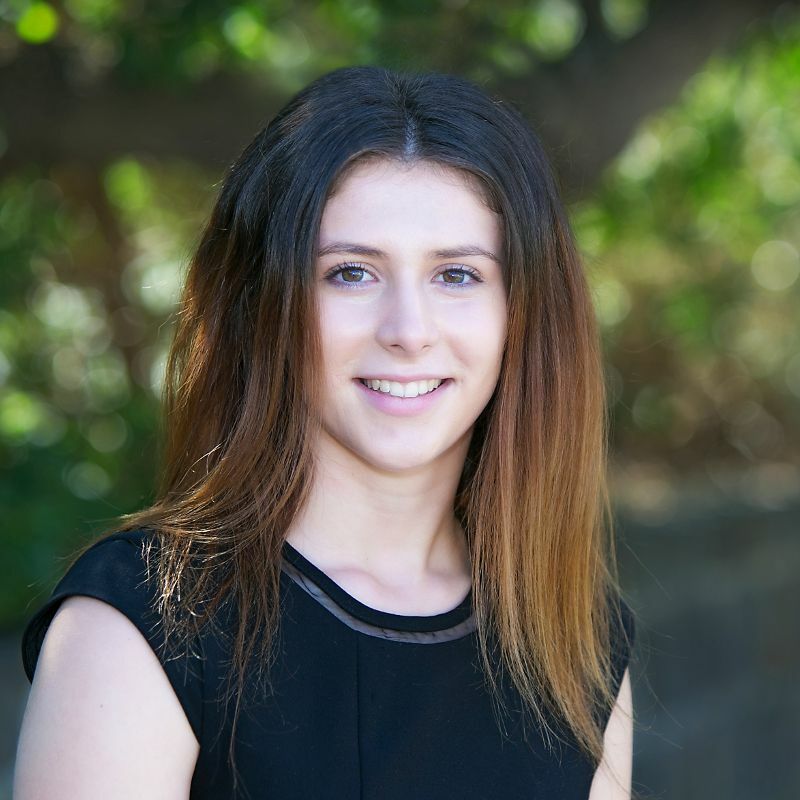 After completing VCE at Mount Eliza's Toorak College, Bronte has begun her first year studying at the University of Melbourne where she hopes to gain entry into their prestigious post graduate law program. Living locally, Bronte enjoys Meeting new people, Singing, Dancing, Trying out new experiences and Spending time with her family and friends.